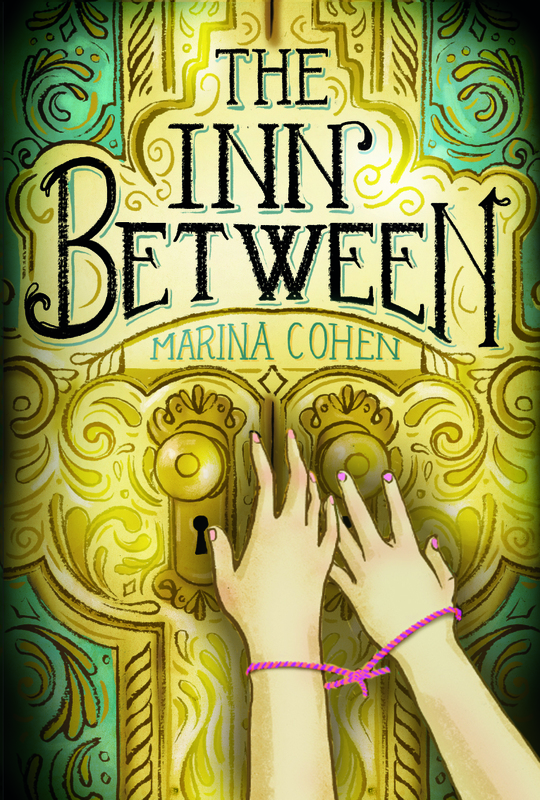 "Welcome to Inn Between," said a woman in a chirpy voice..."We've been expecting you." Eleven-year-old Quinn has had a rough time lately. She was caught cheating in school, and then her little sister Emma disappears while walking home from school. On a last road trip with her best friend Kara before she moves away, Quinn instantly gets the creeps from the Victoria inn they stop at for the night. When Kara's parents, and then brother, vanish without a trace, the girls are stranded in a hotel full of strange guests, hallways that twist back in on themselves, and a particularly nasty surprise lurking beneath the floorboards. Will Quinn and Kara be able to solve the mystery of what happened to Kara's family before it's too late. I found this book to be a nice mix of the creepy and the familiar: Creepy, because it was very evident that there was something very, very different about the Inn Between from the first moment, and yet, still familiar, because even with all the off-kilter it's still a story about friendship. Cohen has a way of writing that makes you feel so connected with Quinn; when she felt ashamed, I wanted to turn away to give her privacy. Further, the friendship Kara and Quinn shared was genuine, and brought to mind my own relationship with my best friend. I wanted to reach out and help them as soon as I figured out the twist behind the Inn. However, even though I had the twist figured out within the first fifty pages, I didn't have all of the details, so the last twenty pages came a wrenching surprise to me. I also really liked how Cohen didn't flinch from some of the darker aspects, even though the novel is geared towards the middle grade audience. I'm definitely looking forward to this book hitting the shelves of stores, and hunting down some of Cohen's other novels.